Access Platform Sales (APS), the UK’s largest independent powered access distributor, returns to the Executive Hire Show this year. The company will exhibit on two stands focusing on its extensive range of material handling products and separately on its range of BoSS low level access equipment. WernerCo has announced the appointment of APS as its exclusive distribution partner in the UK and Ireland for the popular BoSS X-Series low-level access platforms. The formalised partnership follows years of the two companies working successfully together. As part of the new distribution deal, the companies have launched a new marketing campaign focused on the X-Series, which is aimed at the hire and facilities management market. The campaign kicks off at the Executive Hire Show. The BoSS X-Series consists of the X3X, which has a maximum platform height of 3.2m; and the BoSS® X3 at 2.55m. 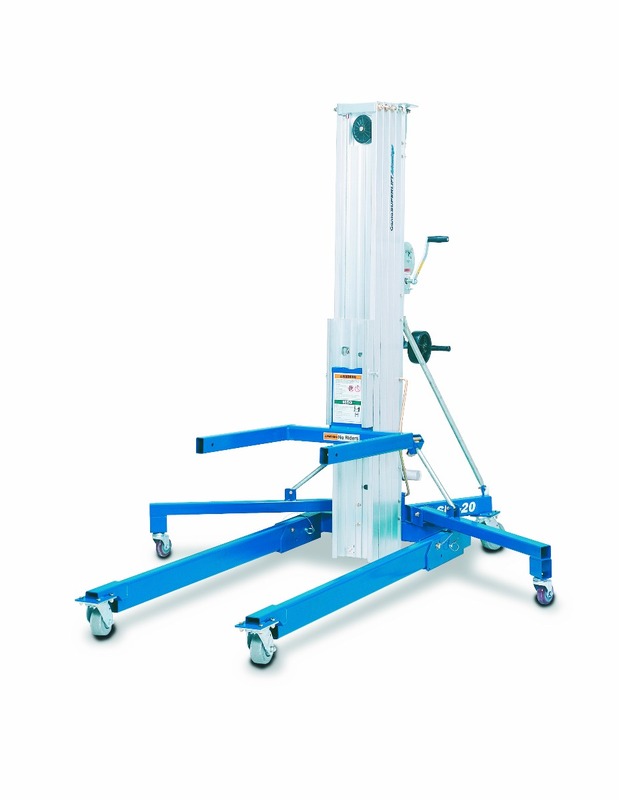 Both machines provide a safe working load of 240kg and are designed for use indoors in confined spaces as they fit through standard doorways and corridors as well as in passenger lifts. In addition, APS will have its own stand at the Executive Hire Show, exhibiting a range of material lifts including the innovative Wienold GLM 800+, Wienold MFC mini floor crane and a Genie SLA. 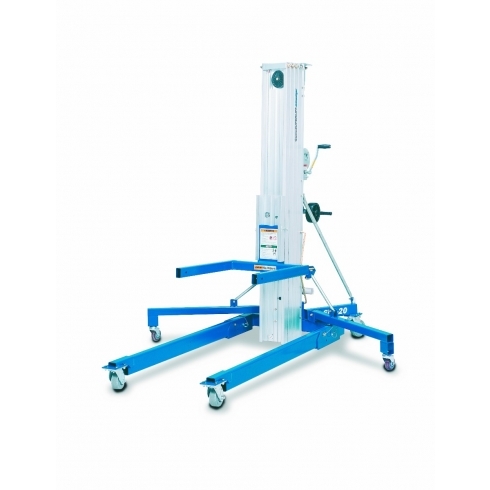 Designed to be safely and productively used by one person, these push-around lifts are popular contractor products, making them ideal for glazing, tool and hire companies. They will be joined on the APS stand by a Hinowa HS701 tracked mini-dumper. Designed to pass through a garden gateway or standard doorway, this low ground pressure dumper is well-regarded by landscapers, forestry workers, construction contractors and facilities management companies. See the BoSS X-Series on stand A64 at The Executive Hire Show, and visit APS on stand A74. For further information and sales enquiries, contact 01480 891 251 or visit www.accessplatforms.co.uk.